Welcome to Destiny Online, the cutest game for cuties! 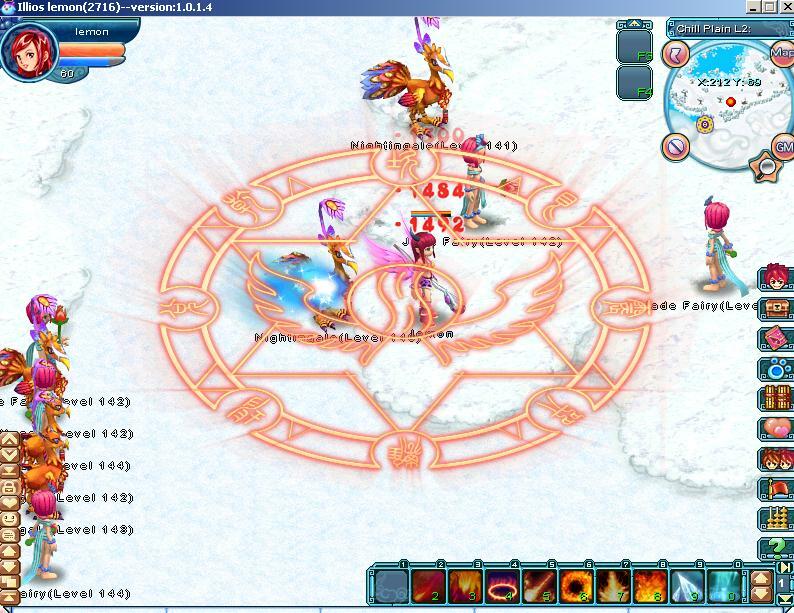 It is a great community MMORPG featuring teamwork and pet raising. The legend started in an ancient eastern world where one day, the 10 naughty sons of the Almighty God decided to turn into 10 suns playing over the sky. The human suffered due to the scorching heat and everything on Earth was dying. A hero appeared carrying a powerful bow and fired 9 arrows into the sky, shooting down 9 of the suns, and thus returned peace and safety to Earth. The 9 fallen suns, turned into nine golden plumes, and scattered over the great mystical land. It is said that whoever finds all 9 plumes will gain the almighty power of God.